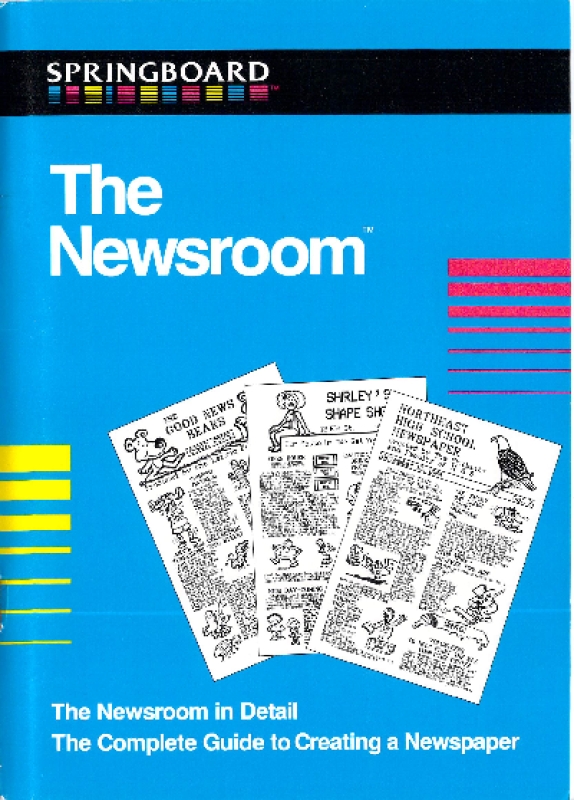 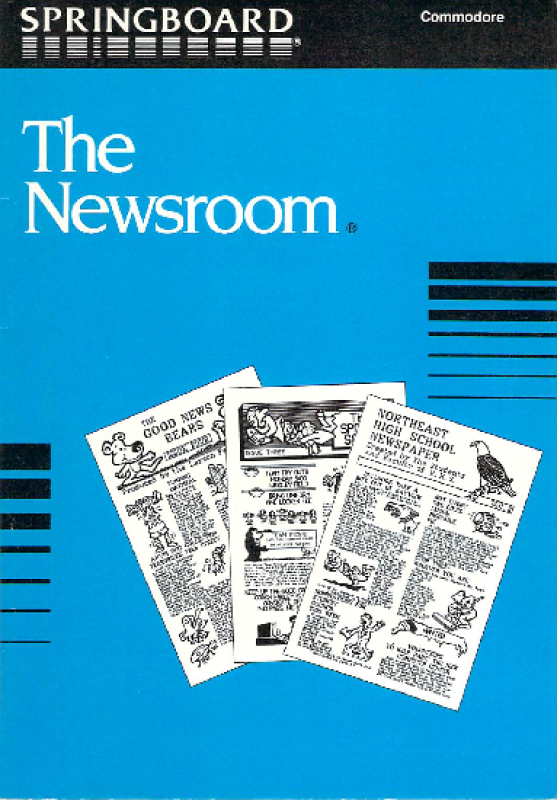 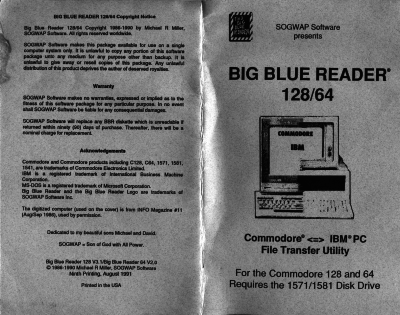 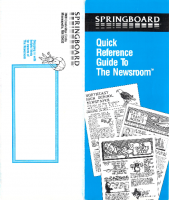 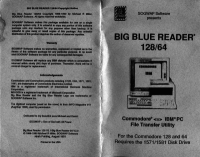 Manual for Big Blue Reader. 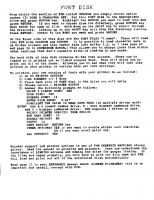 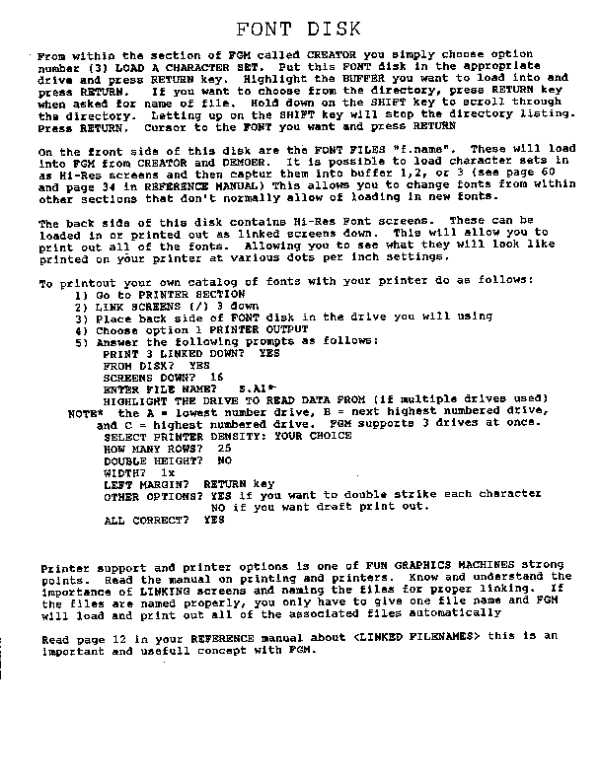 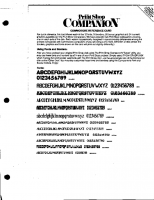 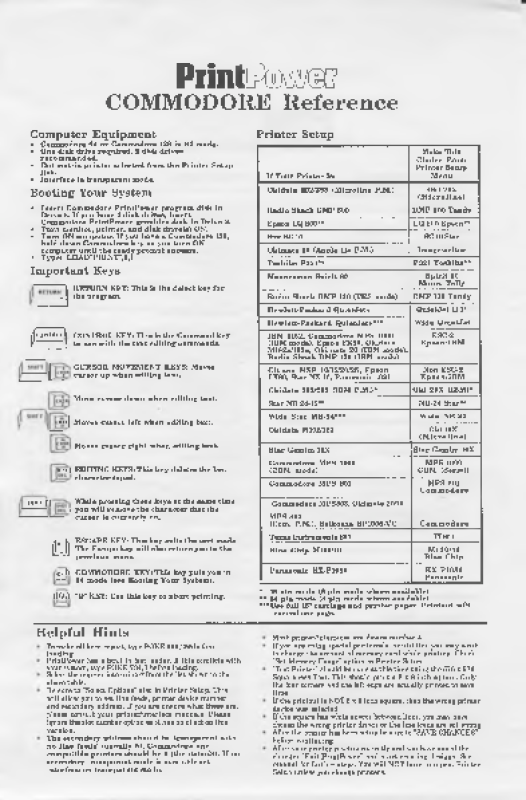 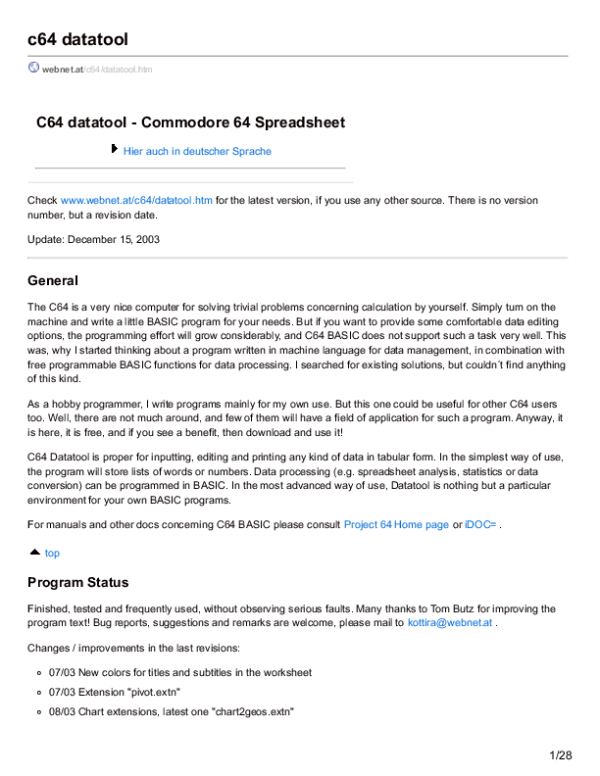 Documentation for the Commodore 64 BBS program called IMAGE. 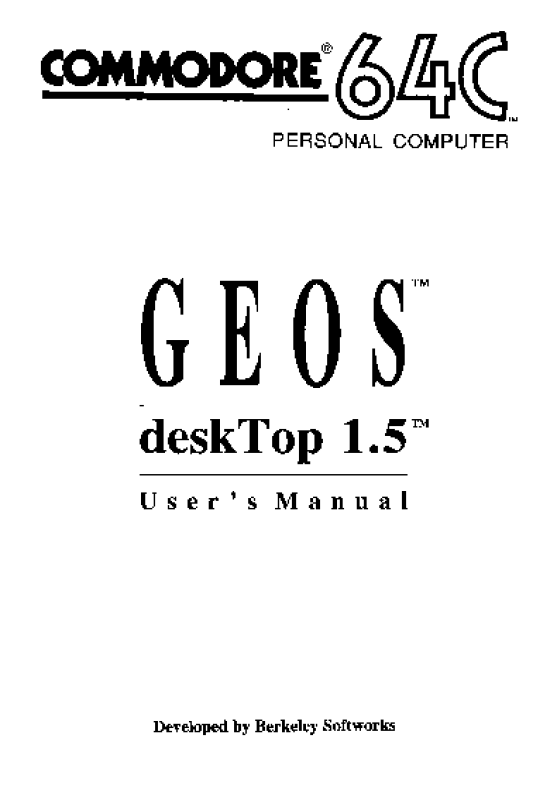 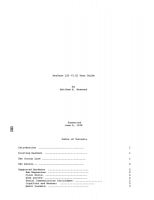 This is a manual for the MegaPatch 3 upgrade to the GEOS operating system. 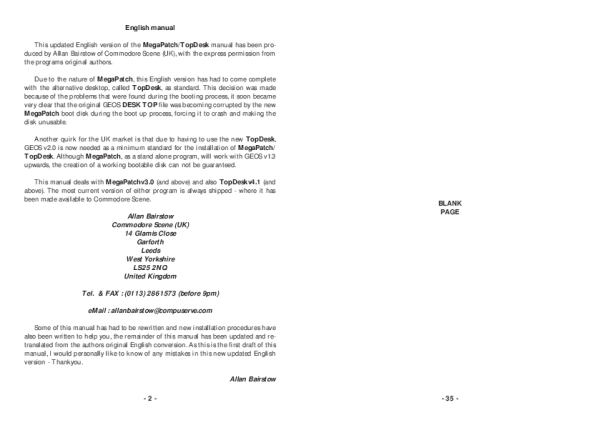 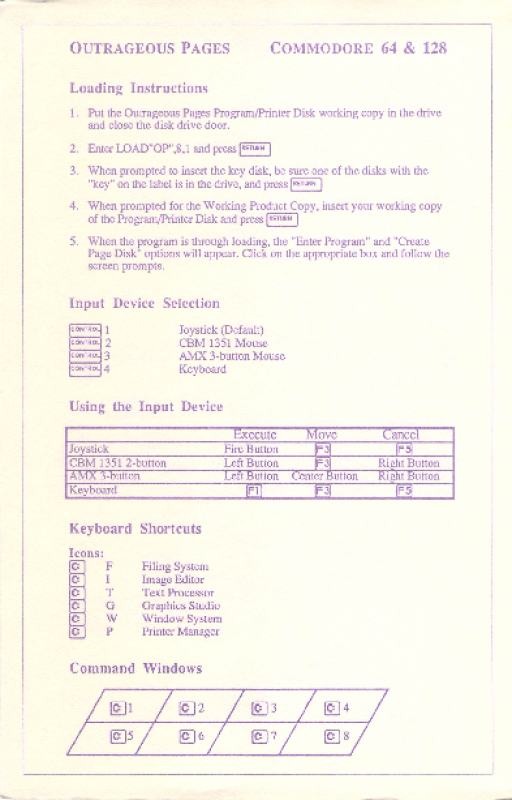 This is the manual for MegaPatch3 and TopDesk 4.1 - These are upgrades to GEOS version 2.0. 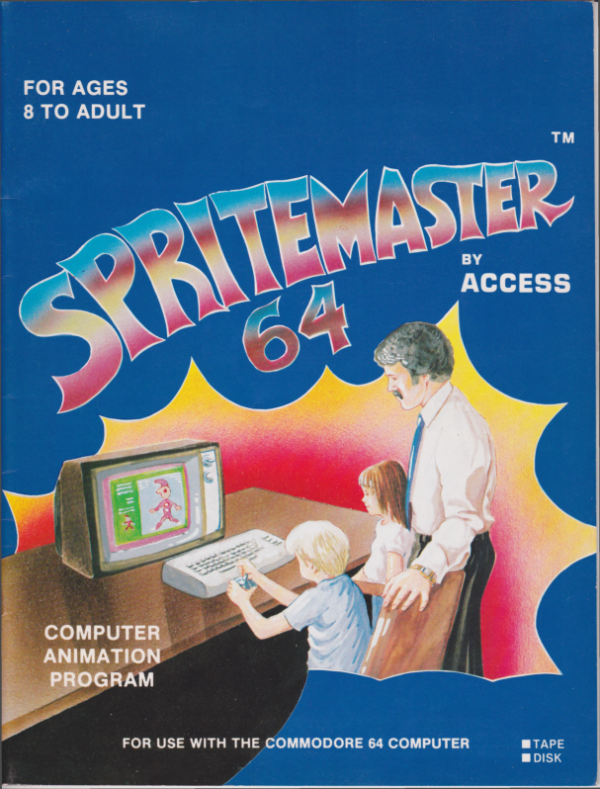 The Spritemaster 64 animation program is designed as a sprite generator and editor for use by programmers or as a fun and creative playmate for children or adults. 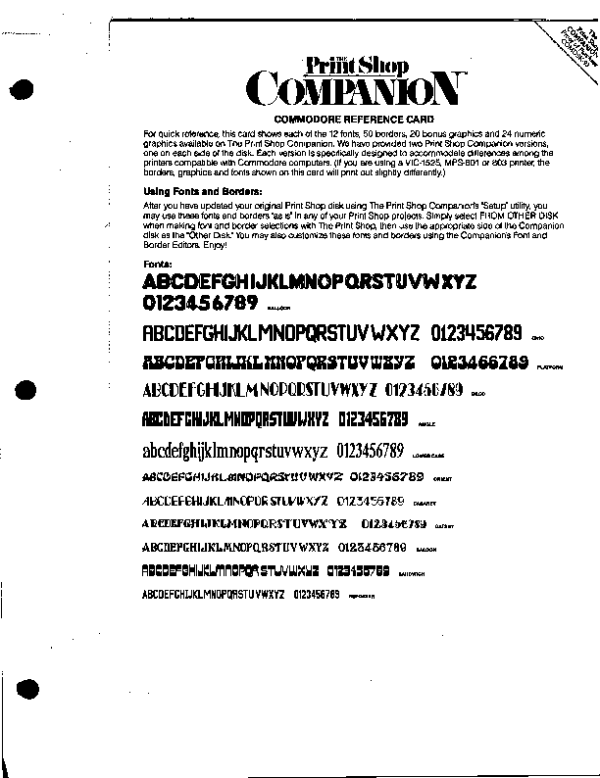 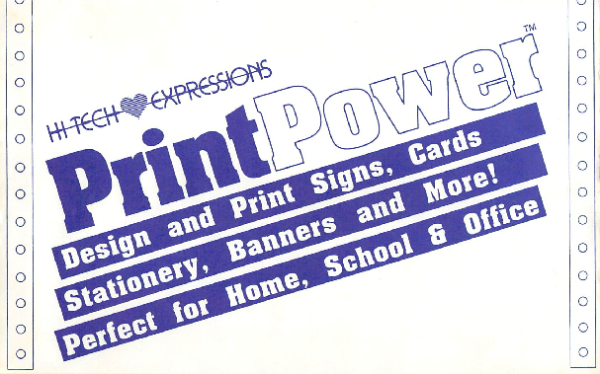 Sprites are movable object blocks which, through the power of the new Commodore 64 computer, can be made to imitate almost any moving object. 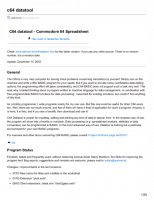 Spritemaster lets you modify your sprite picture sequence to produce colors, shapes and sizes which give the best effect. 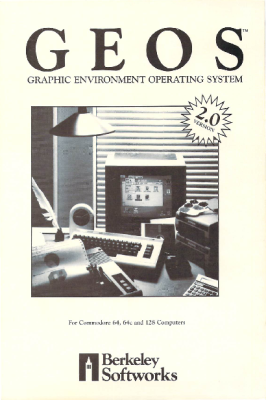 In addition, you may change the speed of animation (the rate at which the still frames are displayed) or the speed of travel (the vertical or horizontal movement across the screen). 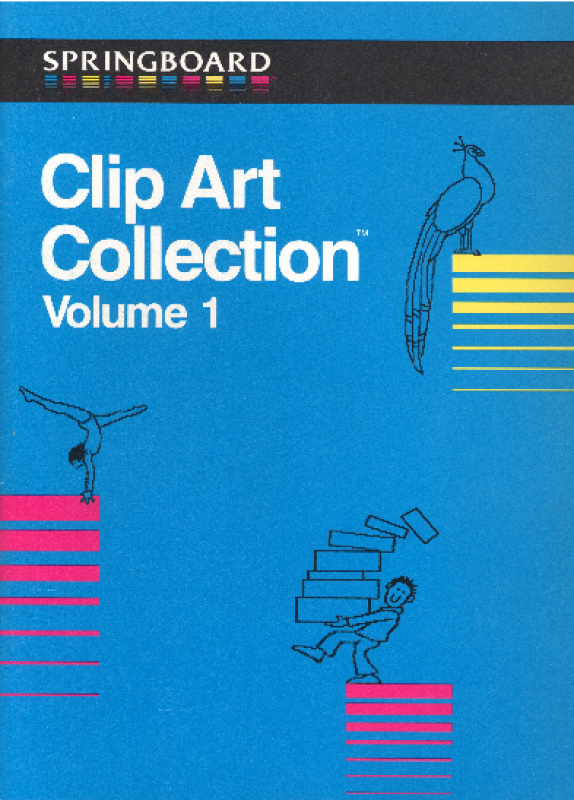 Once you have created your animated figure, you can save the informaton to tape or disk for retrieval at a later time. 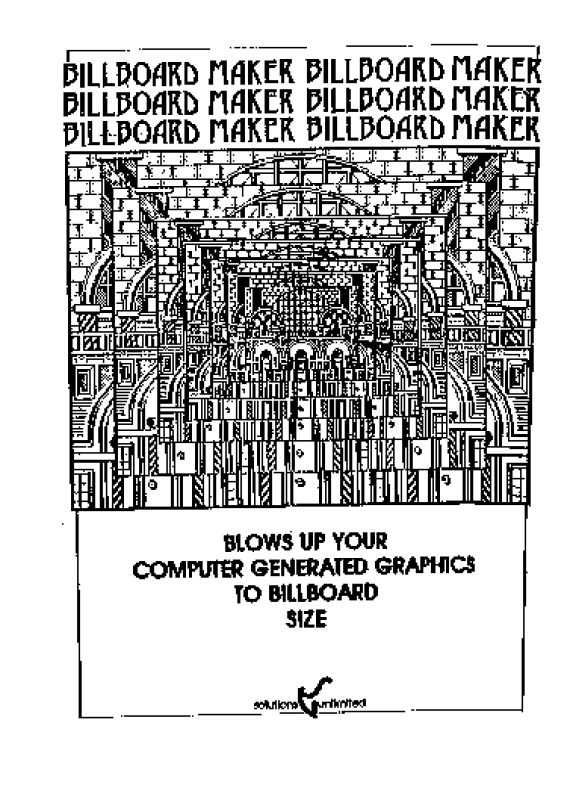 You may want to refine several figures for use in a game program. 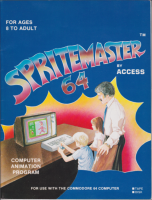 Although Spritemaster is not a game program, it is a program to create game objects. 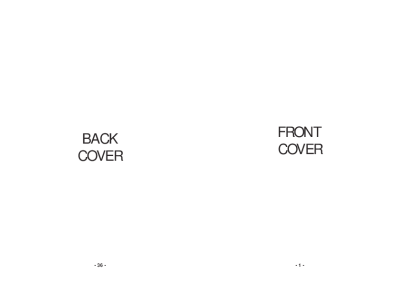 For example, it cannot display a pitcher throwing a baseball to a catcher. 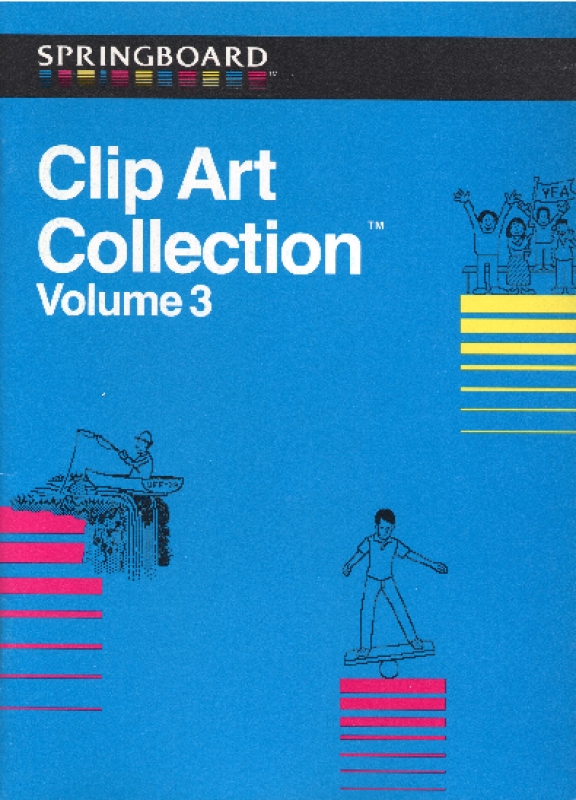 It can, however, be used to create the pitcher as a separate sprite, including the throwing motion, then the baseball as another sprite, and then the catcher as the final sprite. 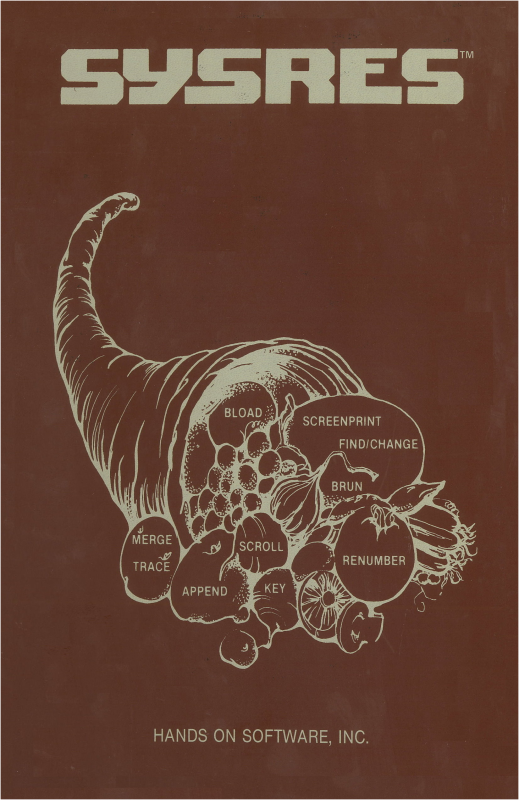 Each object is created separately and then transfered to other programs for interaction and movement as desired. 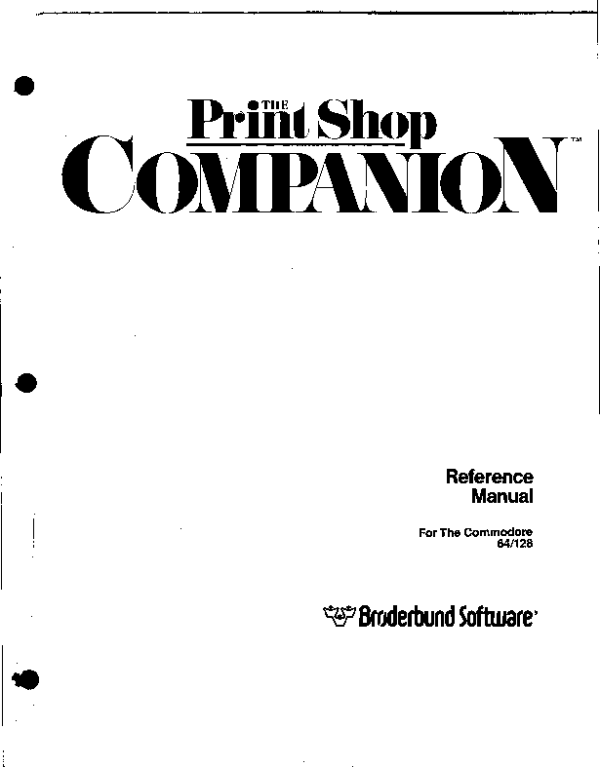 The programmer’s reference section provides guidance on how to manipulate sprites in your own programs. 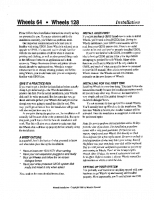 SysRes - "THE ULTIMATE RESIDENT PROGRAM MANIPULATION SYSTEM" Users Guide. 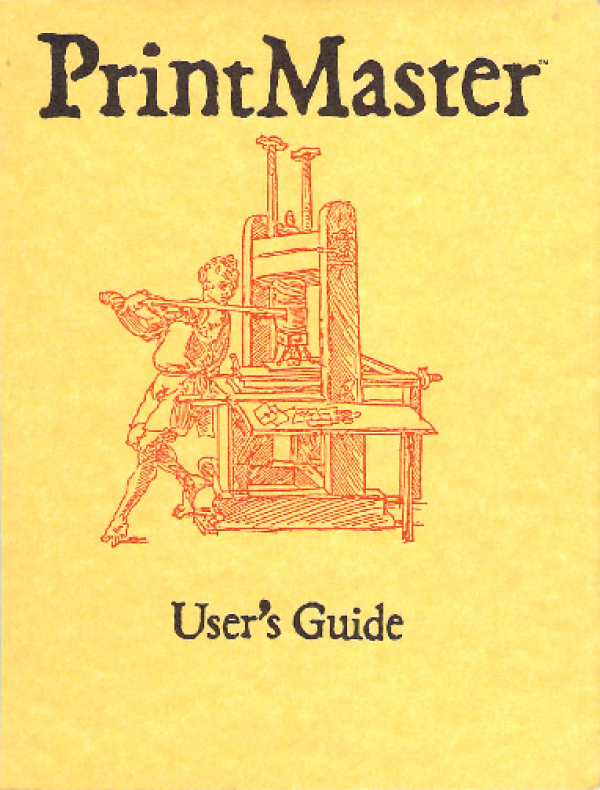 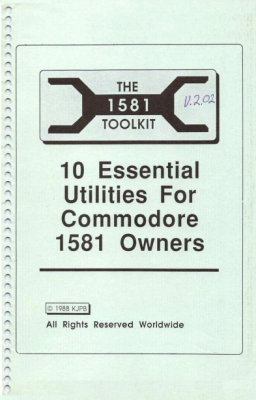 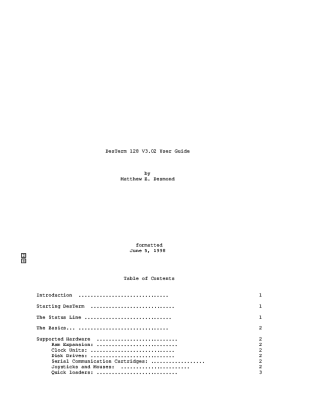 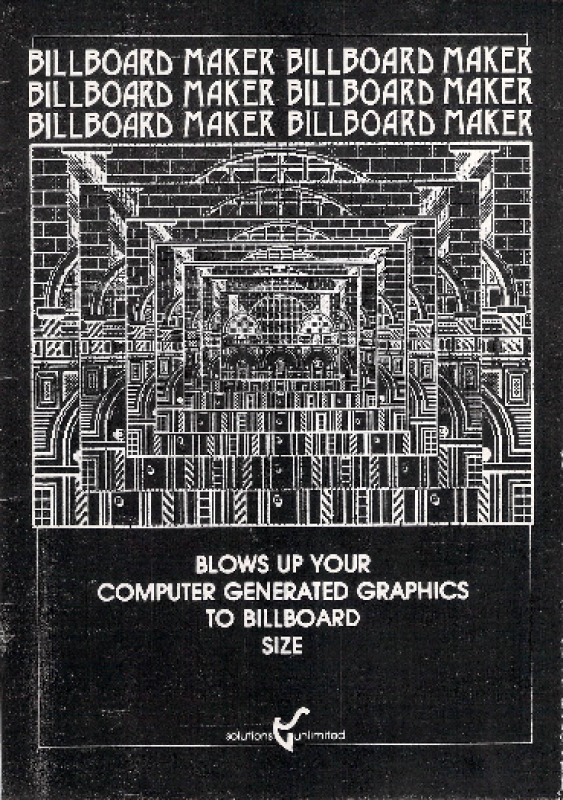 Manual for the software utility package called "The 1581 Toolkit". 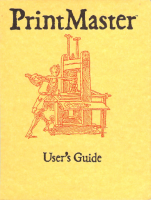 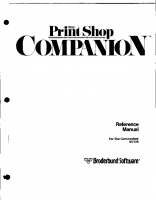 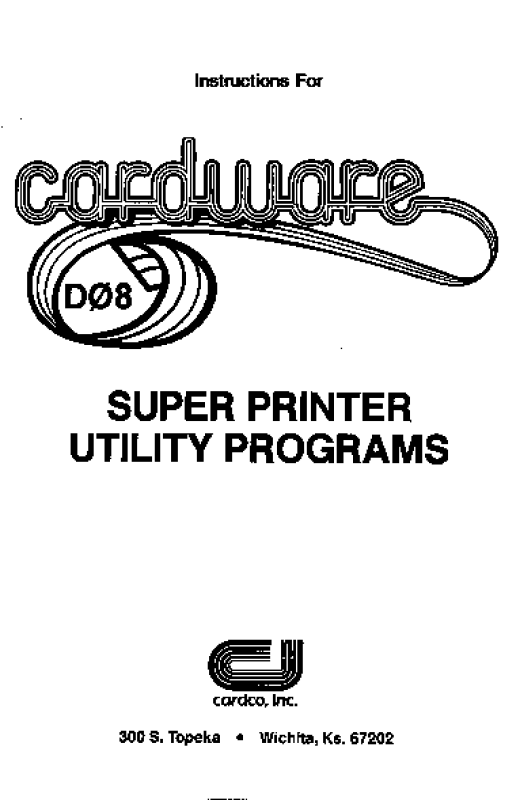 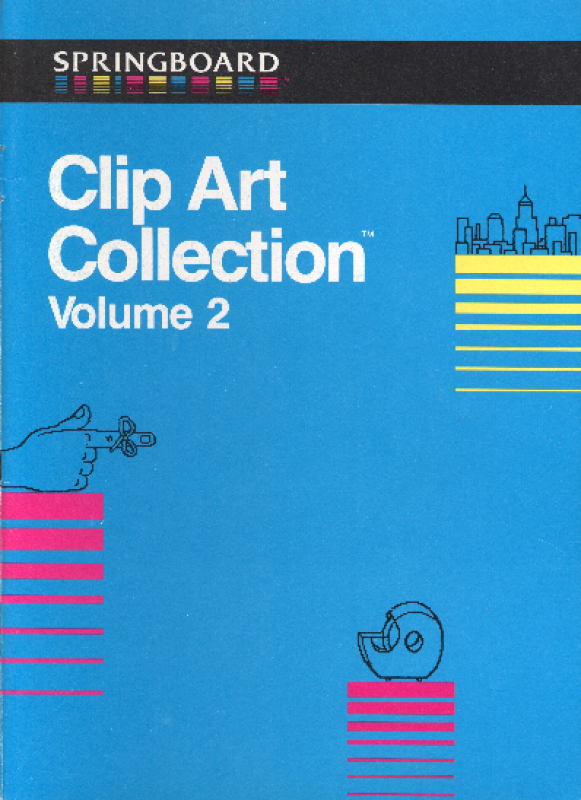 This manual is for v2.02 of the software. 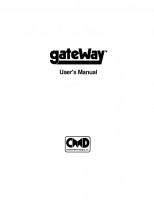 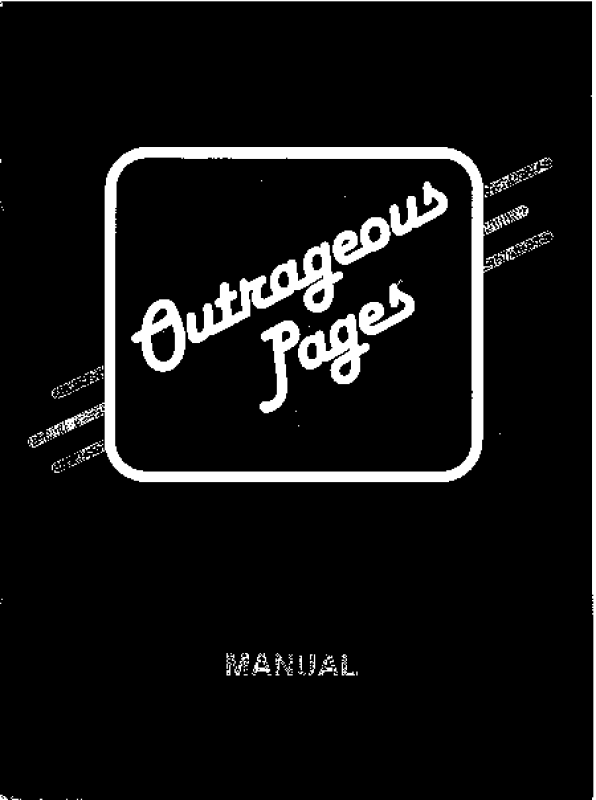 Owners manual for Wheels 128 (Geos Operating System Upgrade). 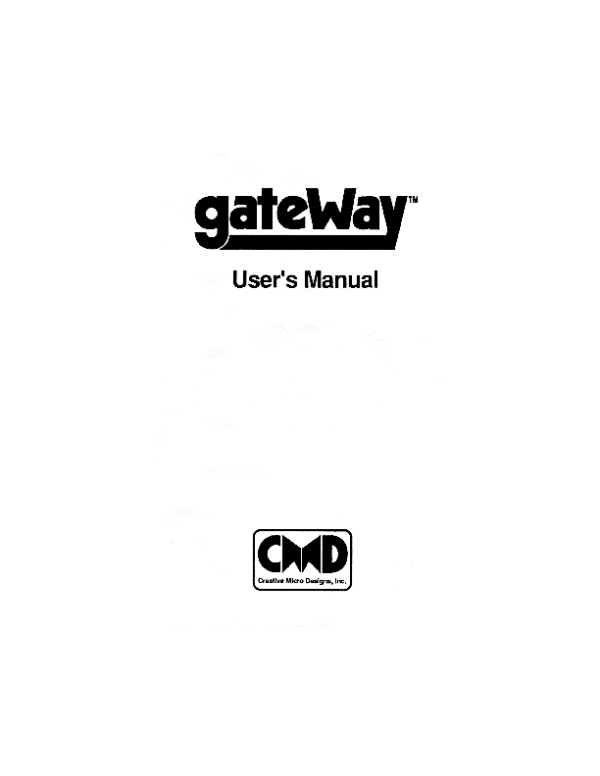 Also covers Wheel 64. 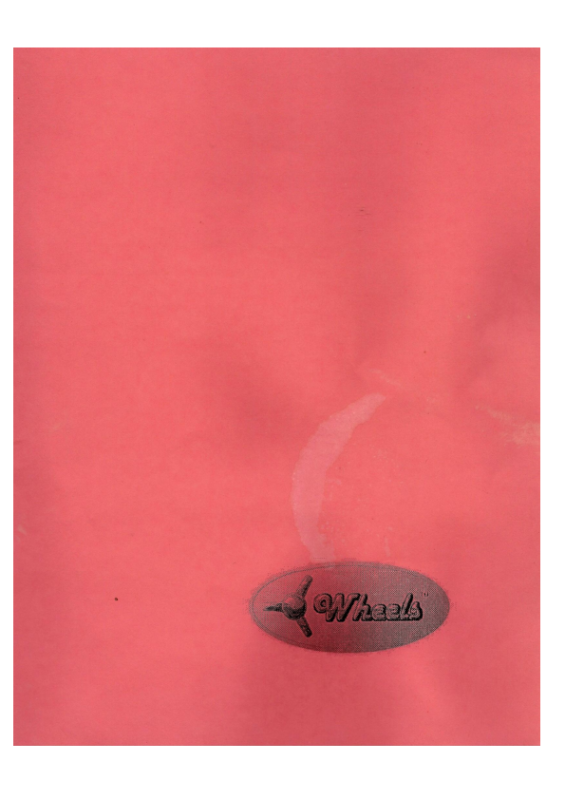 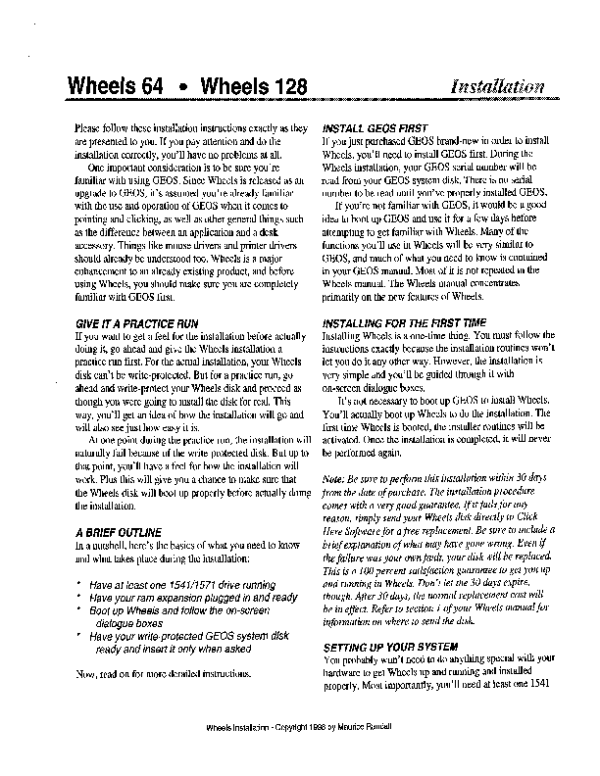 This is the manual for the GEOS operating system update called Wheels by Maurice Randall. 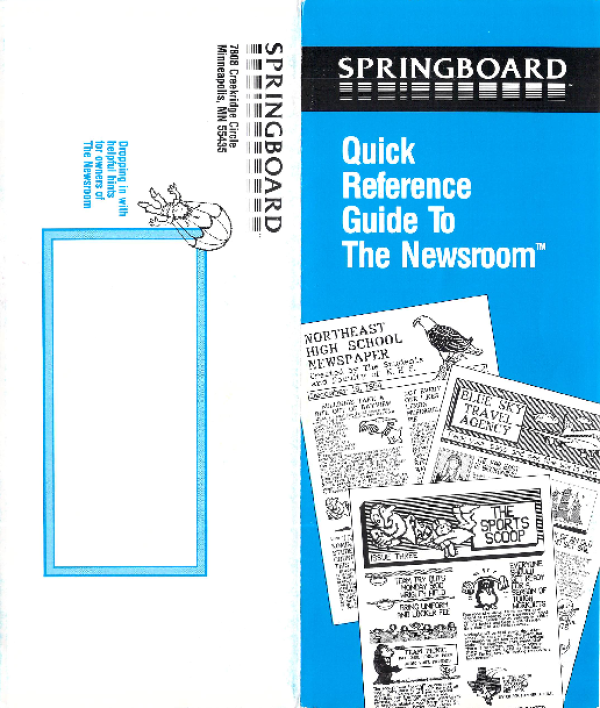 This version covers both the 64 and 128 versions. 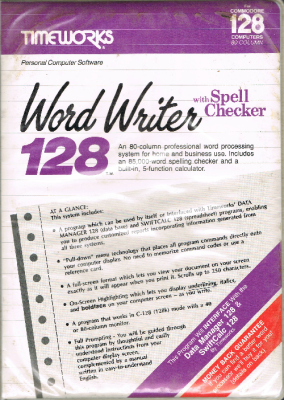 Word Writer 128 User's Manual.